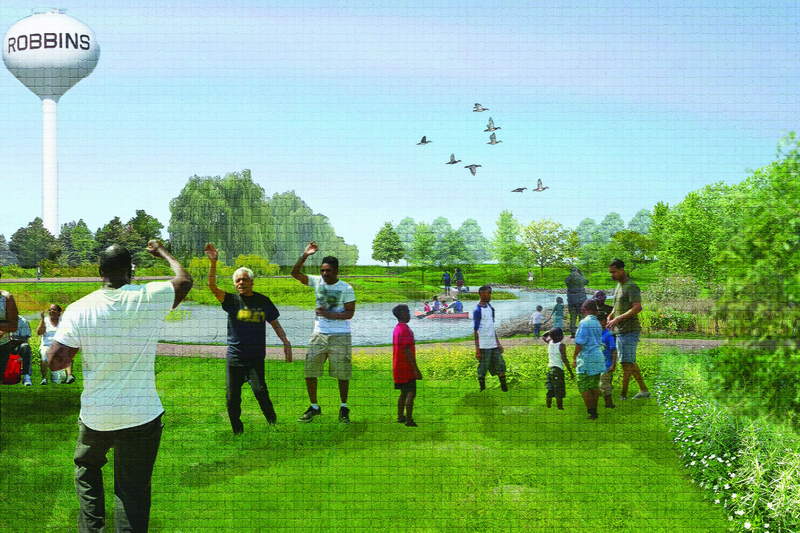 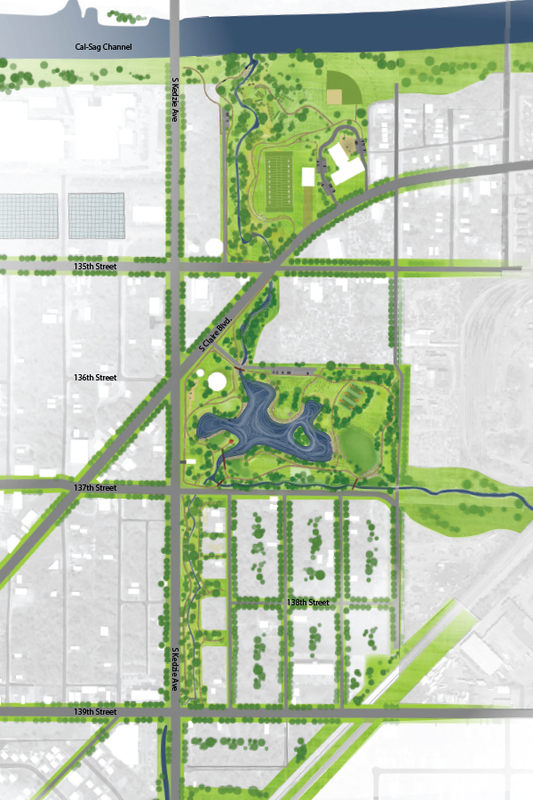 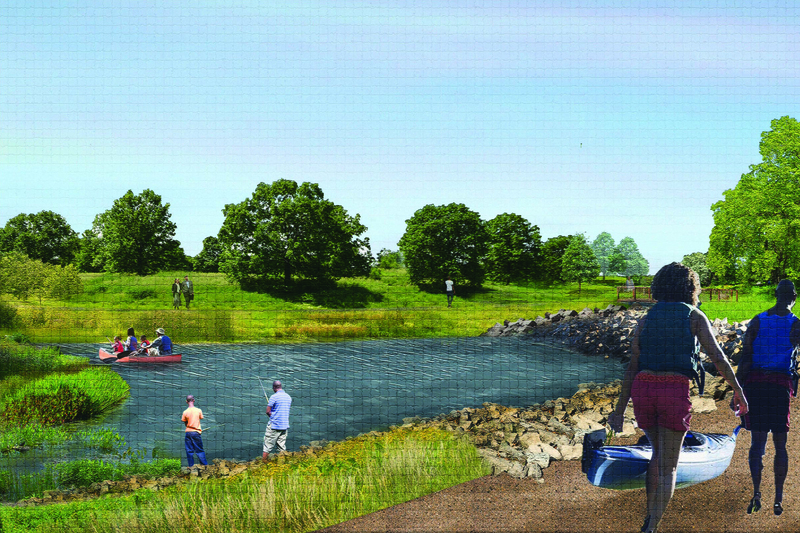 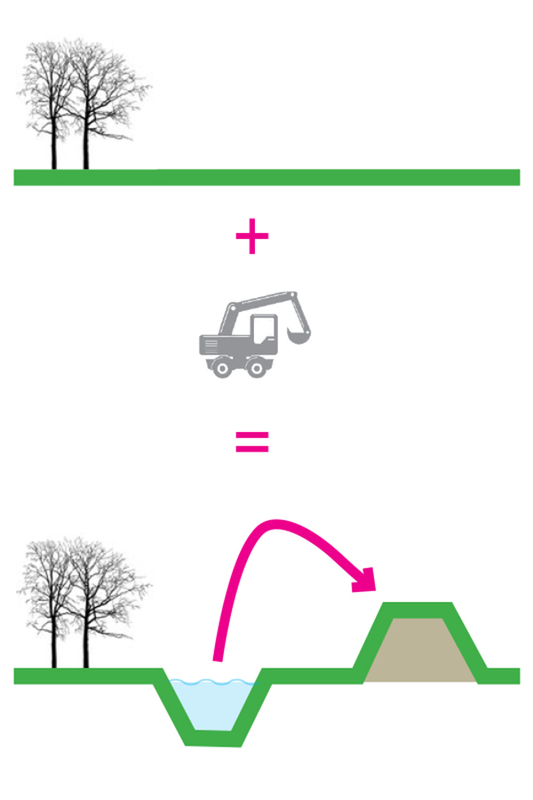 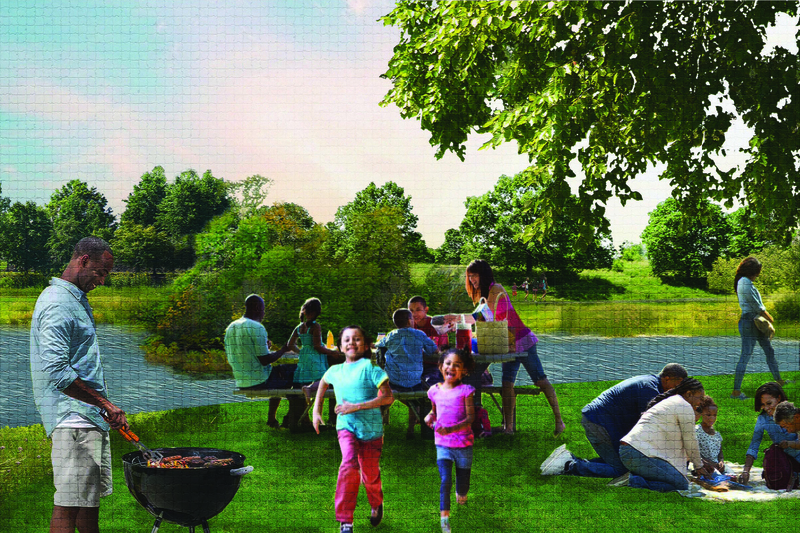 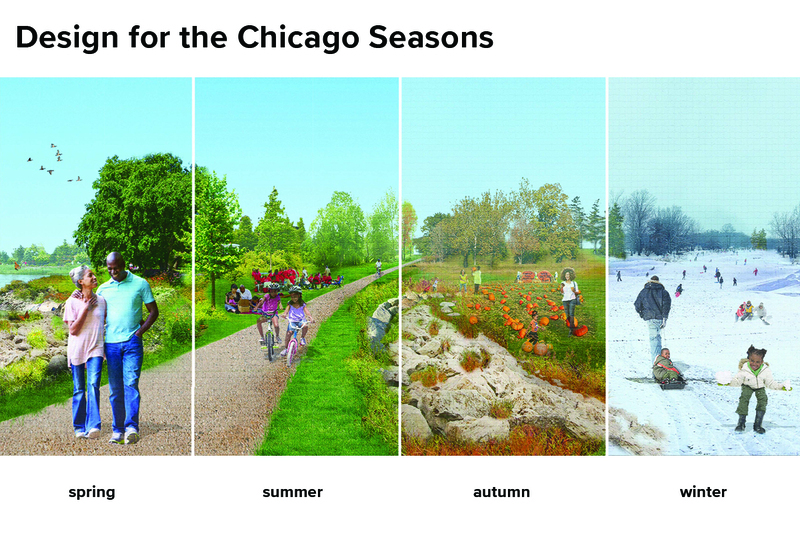 Robbins Park is the first phase in the realization of the award-winning Vision for Robbins Master Plan. 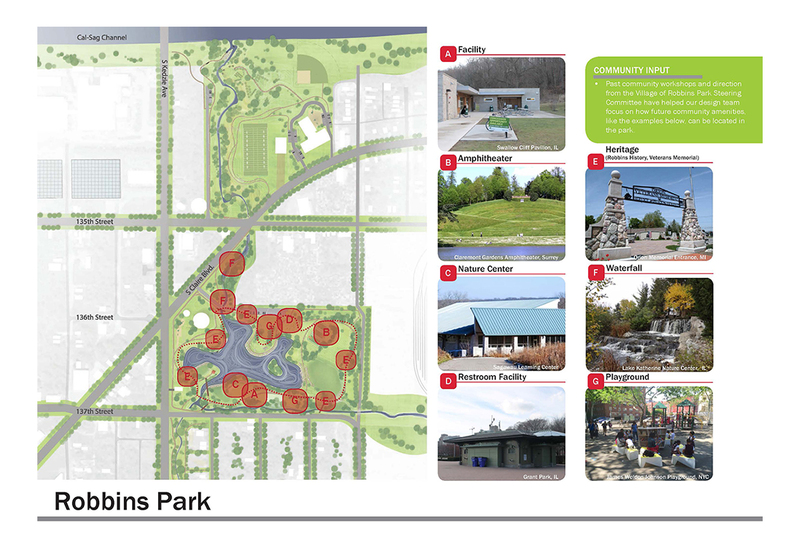 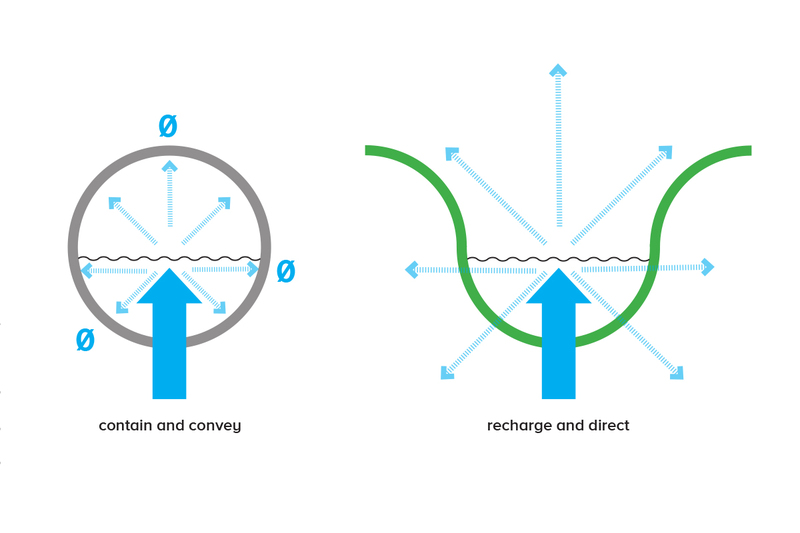 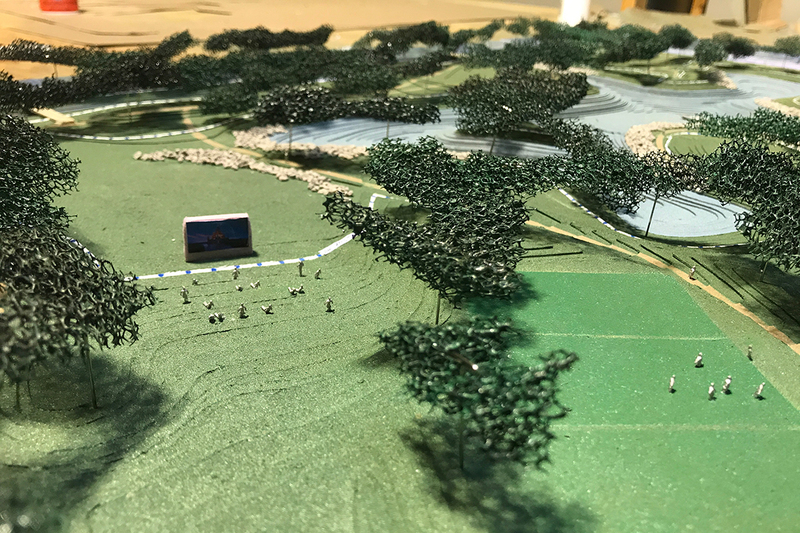 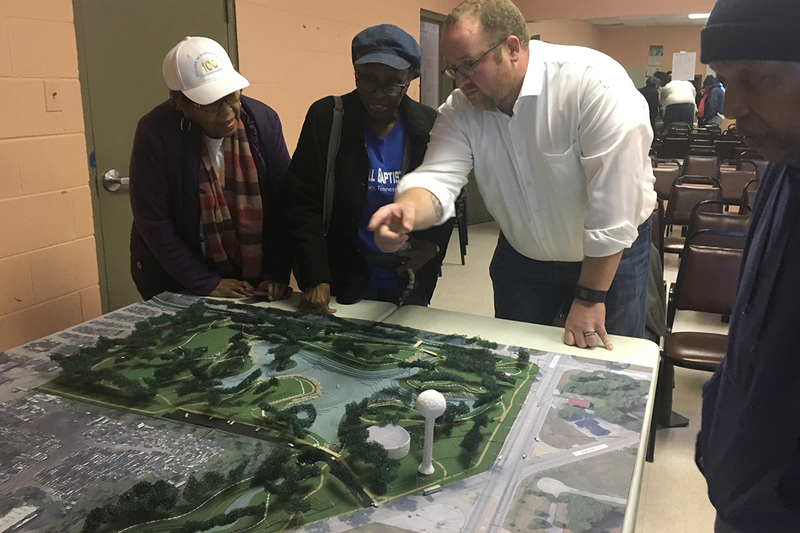 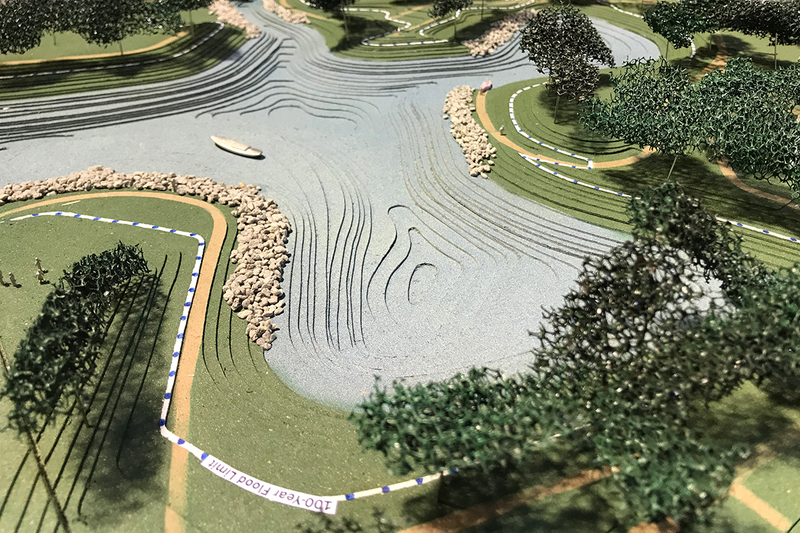 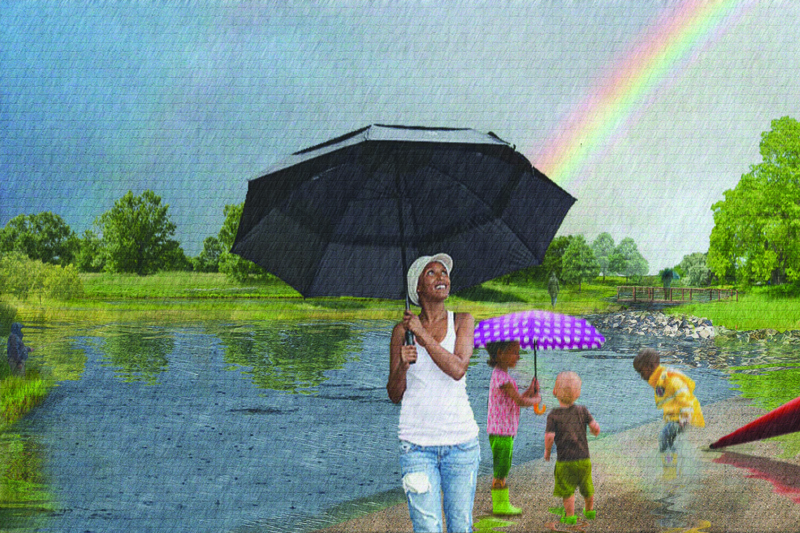 Once completed the park will serve as a combination of resilient infrastructure, accommodating the 100-year storm event, and vibrant recreational and social amenity for the Village of Robbins. 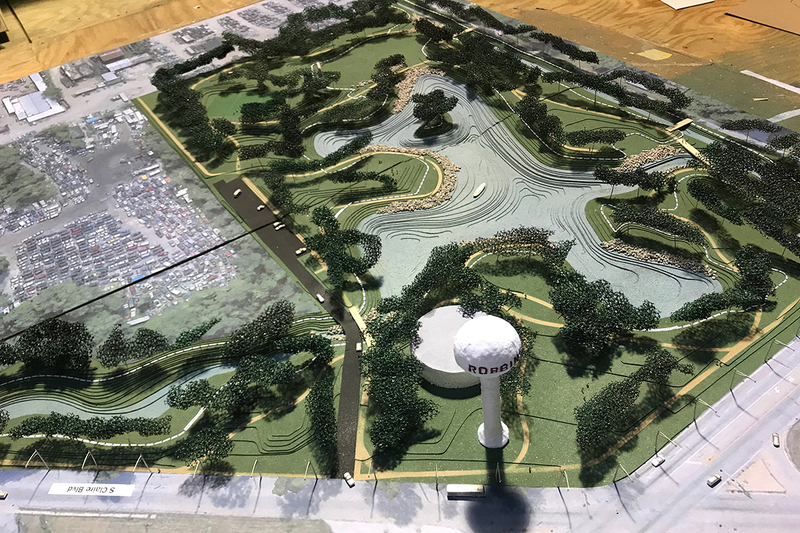 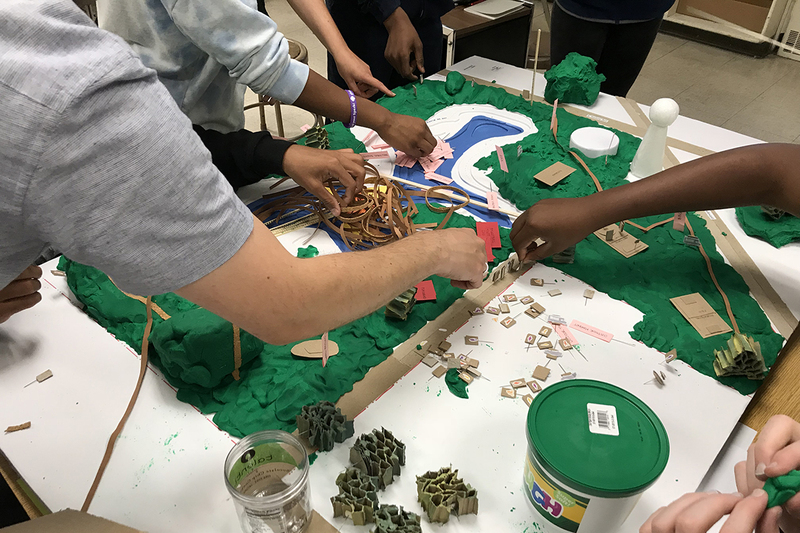 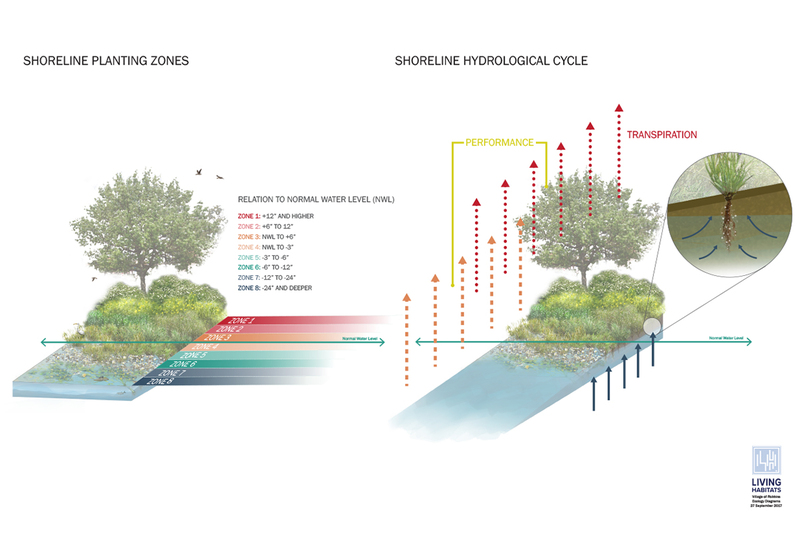 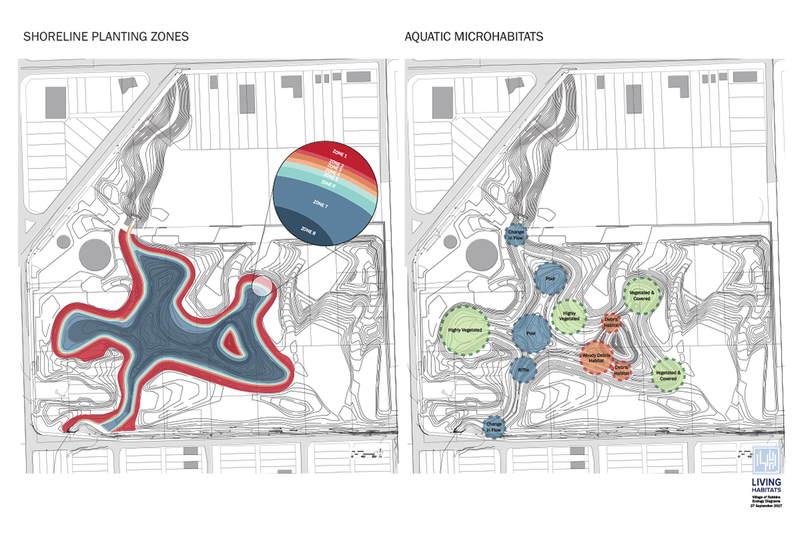 In addition to the stormwater management features, Living Habitats is working with the Village to incorporate locations for future park amenities and features that will be built as the adjacent Transit-Oriented Development District and Energy District grow and evolve.